Since 2000 6% of European Jews have migrated to Israel. In 2014 the annual rate doubled. 63% say there is no future for Jews in Europe. In 2015 Islamic State fighters slaughtered four Jews in a Paris Deli. 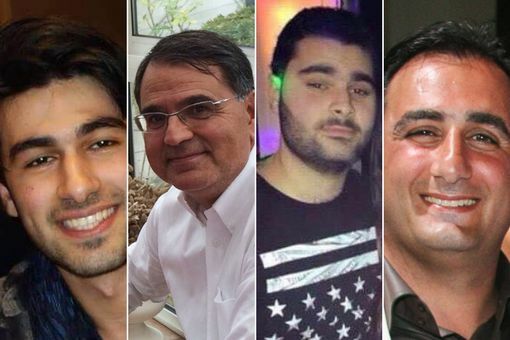 The four hostages killed by the Jewish supermarket siege in Paris – Left to right: Yoav Hattab, 21, François-Michel Saada, 60, Yohan Cohen, 22, and Philippe Braham, 40. Europe is letting in millions of third world migrants. But they are losing the Jews.